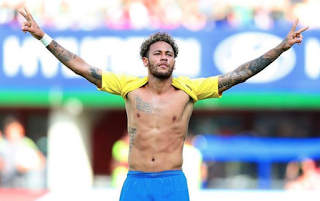 The Sports Super Hottie of the Week goes to soccer star Neymar! 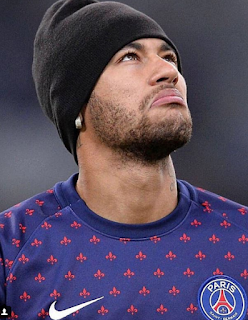 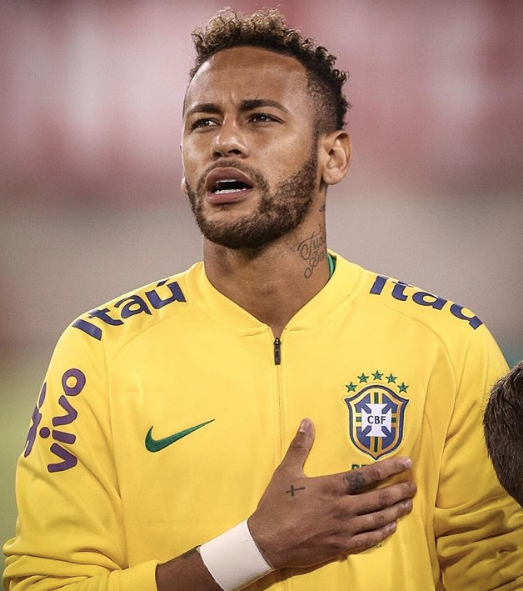 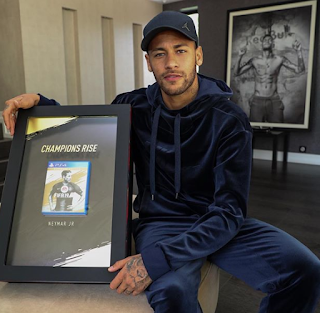 British sports star, Neymar, is considered to be one of the best players in the world. He currently plays soccer as a froward for French club Paris Saint-Germain and the Brazil national team.